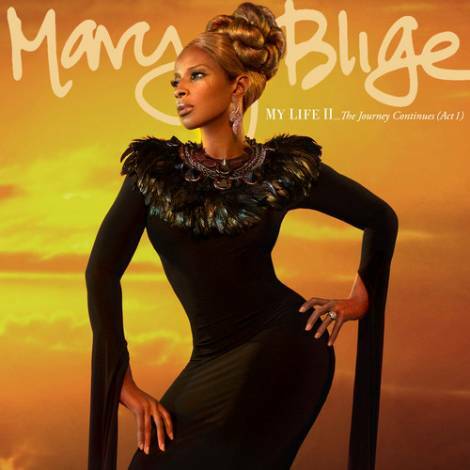 With the anticipation of her eagerly awaited EP “My Life II… The Journey Continues Act 1” to be released the 21st of this month, new track and visual 25/8 is giving us an insight into what we should expect from the highly excited new album. As always Mary- The Queen of Hip Hop and R’n’B has been making rounds worldwide promoting her upcoming release and stopped by our one and only Alan Carr to give him a taste of someone who he wasn’t expecting to meet at their interview! When I tune out of music, my second favourite genre would have to be comedy, live or on telly I believe that laughter is good for the system, and we all should be having a giggle everyday FACT! 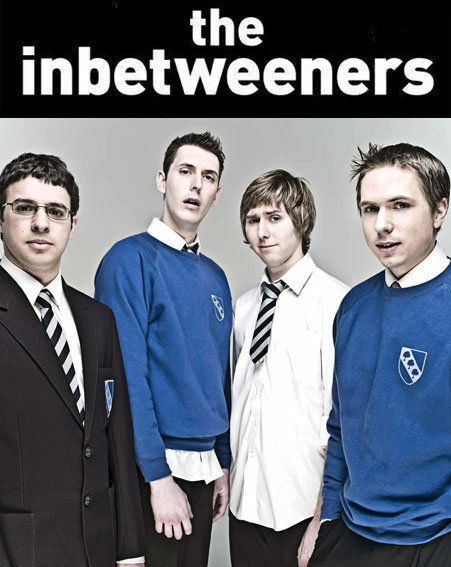 So I wondered if anyone watches The Inbetweeners? Will, Simon, Neil and Jay get up to their usual hilarious antics as they return to Sixth Form after the summer holidays in the clip for season 3 of The Inbetweeners. Picking up from last year, Will is at the receiving end of plenty of toilet jokes after a messy end to last season, while Jay claims to have spent the last six weeks in a Thai Kick Boxing training camp in Thailand, Neil worries he has cheated on his “w***ing girlfriend” and Simon continues to fret over Carly.